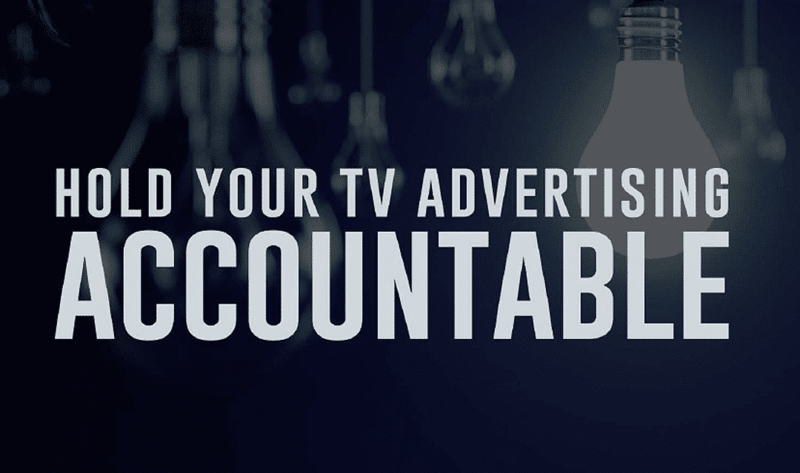 Is Your TV Advertising Working? How Do You Know? You put all that time, effort and money into crafting your TV advertising message. You put it out there. And… you cross your fingers. Maybe business gets better. Maybe not. Do you credit—or blame—your TV advertising? How can you know? Truth is…you can’t. 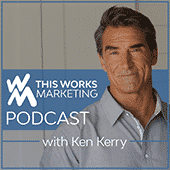 But what if you could attribute every sale, every inquiry, to a specific station, at a specific airtime, with a specific creative, at a specific cost? You’d know exactly how effective your advertising was. You’d know exactly how to optimize and get the best ROI. That’s the accountability you get with Direct Response Television. Take a look at this example of a typical media report for a DRTV campaign.